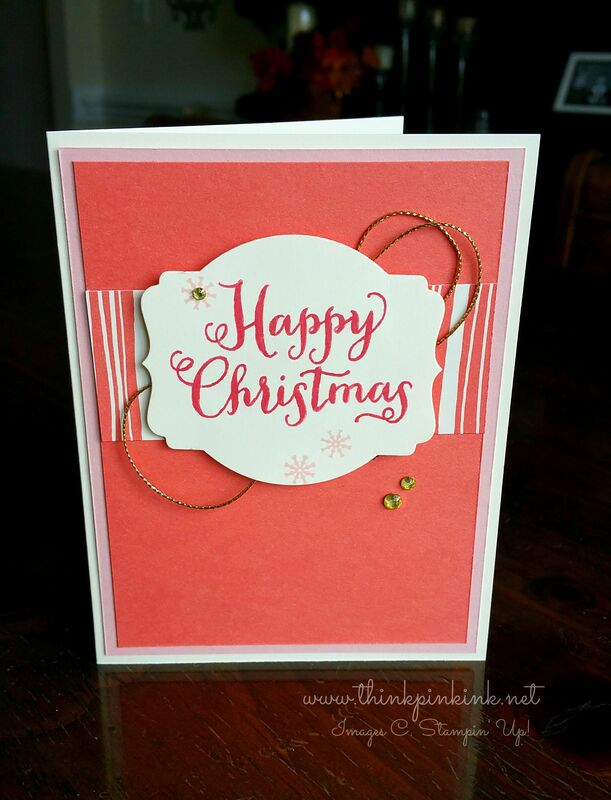 I love how you used these non-traditional colours for your Christmas card Brigette – very pretty! the gold cord behind your sentiment panel is a nice touch too. So sweet! Love the simplicity and non traditional Christmas take! 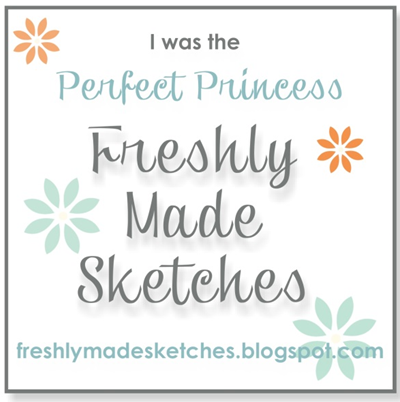 Considering your site name, I thought this challenge was made for you! 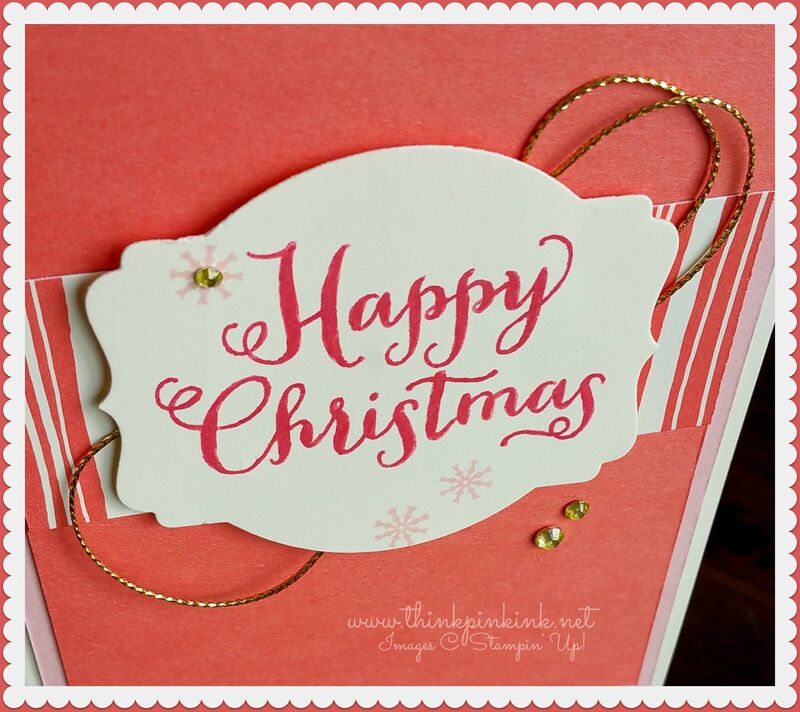 Your card is so sweet and girly – a very pretty Christmas card! Doesn’t that font remind you of animated Christmas specials? Love how fun and non-traditional your Christmas card is! Wonderful touches of bling to brighten it up, too! 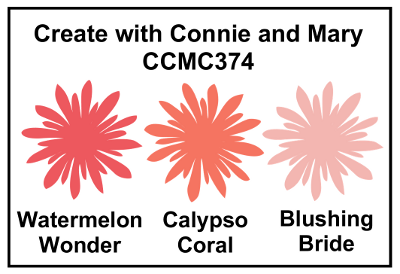 Great job with the color challenge this week! What a pretty Christmas card you created with the colors! The touches of gold really give it a touch of elegance. Great combination of two challenges! What a super duper fun Christmas card…and so simple! Nice job! I love that you used these non-traditional colors to create a lovely Christmas card!! 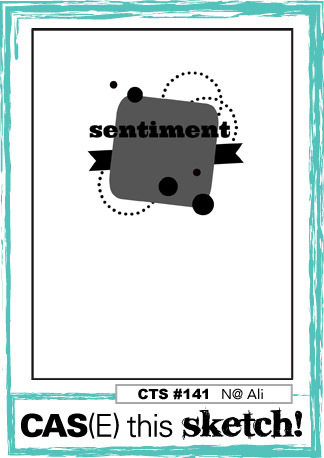 The simplicity plus the fun sentiment and embellishments really make it special! Some lucky person will love it!